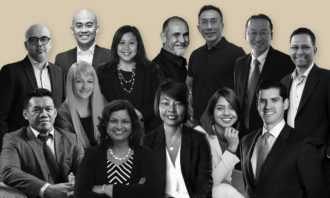 Of the 609 companies listed on the Singapore Exchange, only 13 companies have been identified to be in best compliance with the Singapore Code of Corporate Governance’s guidelines on remuneration (especially disclosures), found a new report titled “The Singapore Report on Remuneration Practices: Avoiding the Apaycalypse”. 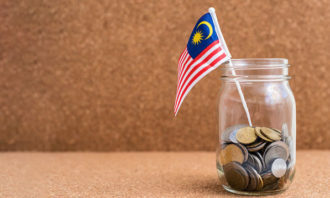 Large cap companies in the list included CapitaLand, Frasers Centrepoint, Singapore Exchange and Singapore Telecommunications; while small cap companies included Baker Technology, Dynamic Colours, Nera Telecommunications and SP Corporation. The only mid cap that made the list was Tuan Sing Holdings. Written by associate professor Mak Yuen Teen of NUS Business School, a corporate governance advocate, and Chew Yi Hong, an MBA graduate from London Business School and active investor, the report was based on annual reports for financial years ending from April 2016 to March 2017 and published between August 2016 and July 2017. 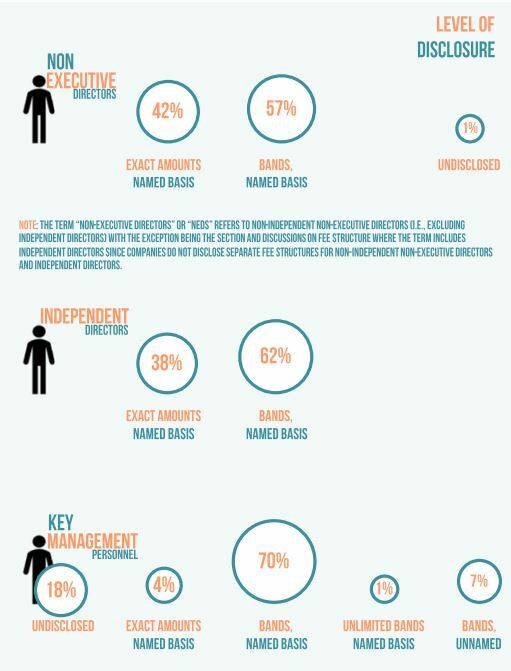 However, the report found that only 36% of companies disclose the exact salaries for their chairmen while only 30% of companies do the same for their CEOs, and only 27% do so for their executive directors. For companies that disclosed the exact remuneration of the executive chairman, the median amount was found to be $545,000 and the maximum was $8.4 million. 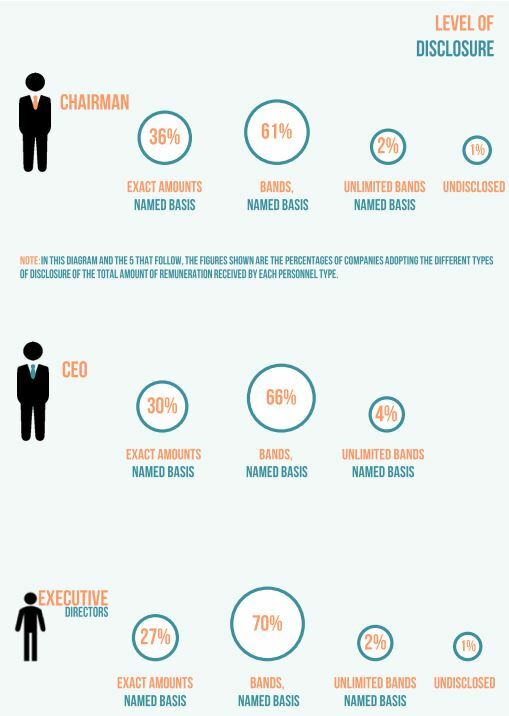 As for CEOs, among the 30% of companies disclosing exact salaries, the median remuneration was $614,000 and the maximum was $12.9 million. When it comes to non-executive directors, independent directors, and key management personnel, only 42%, 38% and 4% disclose exact salaries respectively. 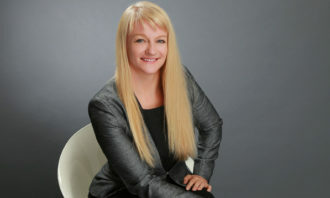 Small caps companies that disclosed a fee structure for non-executive directors, were found to pay a base fee as low as $10,000 and as high as $71,500, with a median of $38,000. While mid caps companies had a minimum base fee of $28,000 and a high of $60,000 with a median of $44,000. 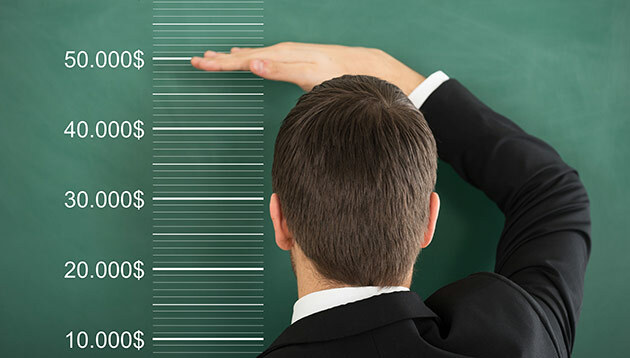 As for large caps companies, the low, high and median are $38,000, $150,000 and $68,000 respectively. Interestingly, the report found that within the same market cap group, companies with higher remuneration tend to be less transparent in remuneration disclosures. 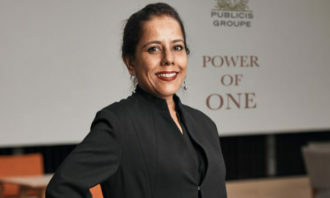 This hinted that instead of fear of poaching, companies disclosing less may be trying to avoid drawing attention to relatively higher remuneration. Additionally, the report pointed out that based on the remuneration paid to directors and key management disclosed in the financial statements, the 609 companies paid a total combined amount of $2.5 billion in the year – about $4.1 million on average per company.